There are six of us again on the Space Station. Two weeks ago the Soyuz TMA-04M arrived with Gennady Padalka, Sergei Revin and Joe Acaba. It was a special moment. 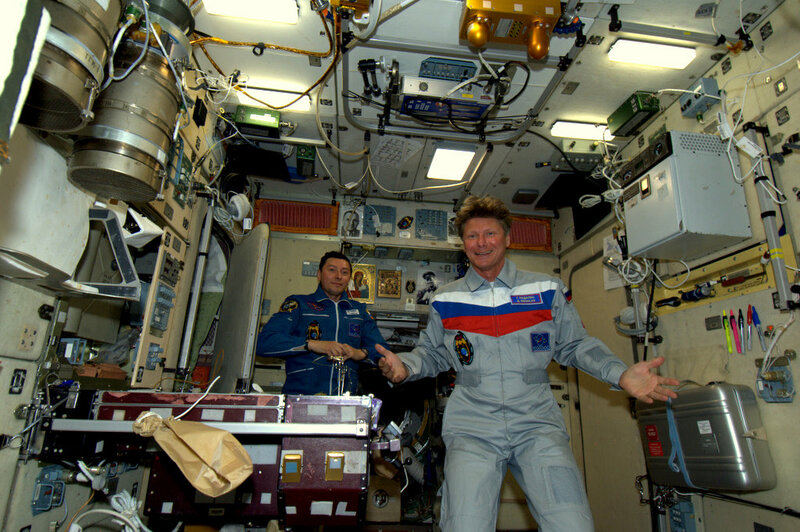 We listened to Russian flight control communicate with the new crew on the radio. I felt the spacecraft dock with a bump. 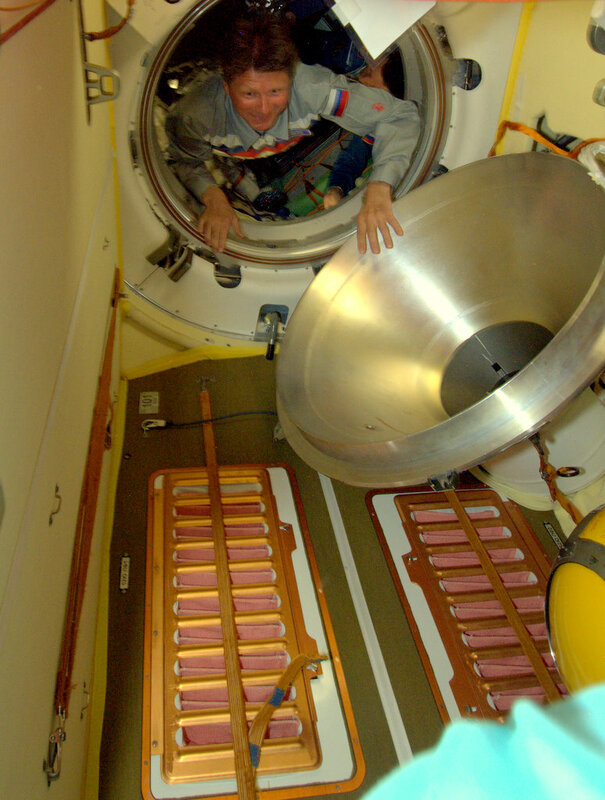 After the necessary safety checks we opened the hatch and ISS crew was back to full strength: six people. eager to learn immediately. Don and I have to introduce him to the Space Station. For example, he watches when I exercise on the bicycle. He also watches when we do maintenance work such as moving sensors that measure radioactivity or working with scientific racks. I feel like a veteran sometimes. Almost five months ago I received the same introduction from Dan Burbank. Now I am the one that is passing on the knowledge and explaining how everything works. 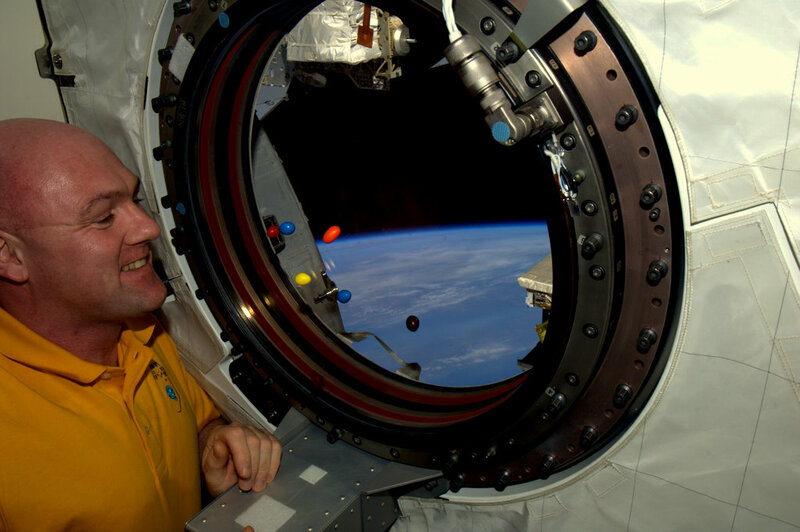 Then it will be Joe’s turn to make the ISS his home. Each crew member has their own way of making themselves comfortable. when I wake up. Sometimes I am very busy and my thoughts go to an experiment that I am conducting. A noticeably longer reaction time is the result. 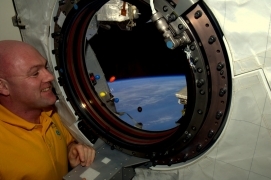 This entry was posted in logboek and tagged bemanning, Cupola, reaction self test. Bookmark the permalink.